J.R.R. Tolkien has had an immeasurable impact on fiction, cinema, and pop culture that is still felt today. He was the brilliant mind who wrote The Lord of the Rings novels which were then adapted into a trilogy of films that received universal critical acclaim for its epic scope and mind-blowing effects. With this in mind, it is no question there would be a movie about the legendary author one day. Screen Rant revealed that the film, known as Tolkien, will tell the life of the author in his younger years. It will focus on his days in school where he not only meets his future wife but also made friends with a group of outcasts. It will also focus on his involvement throughout the first World War— one of the main inspirations for The Lord of the Rings universe. The film’s director is Dome Karukoski who directed many foreign films including The Home of Dark Butterflies, Tom of Finland, and Forbidden Fruit. The two screenwriters are Stephen Beresford (The Last of the Haussmans, Pride) and David Gleeson Pride (The Front Line, Cowboys & Angels). 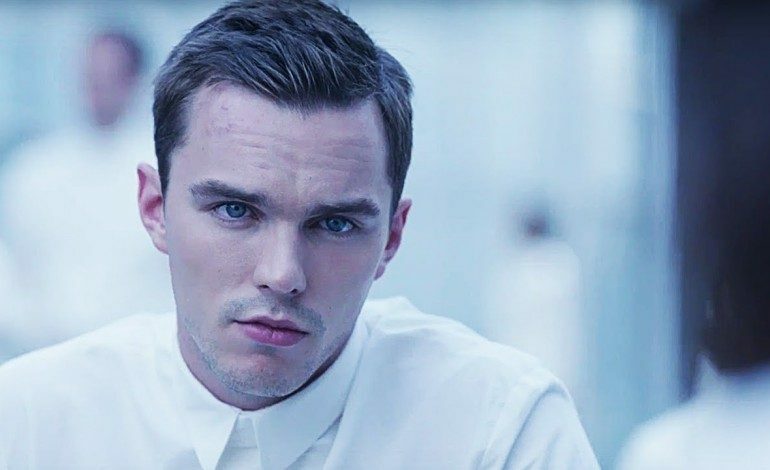 The film will star Nicholas Hoult (Mad Max: Fury Road, X-Men: Days of Future Past, The Favourite) as the famed author, Lily Collins (The Mortal Instruments: City of Bones, The Last Tycoon, Okja), and Craig Roberts (Submarine, Neighbors, Red Oaks). Screen Rant stated the film is set to release later this year on May 10, 2019.